a regional park and an upscale retirement community, this highly visible juvenile justice center beautifully blends designs fitting the sensitive surroundings and those appropriate for a justice facility. 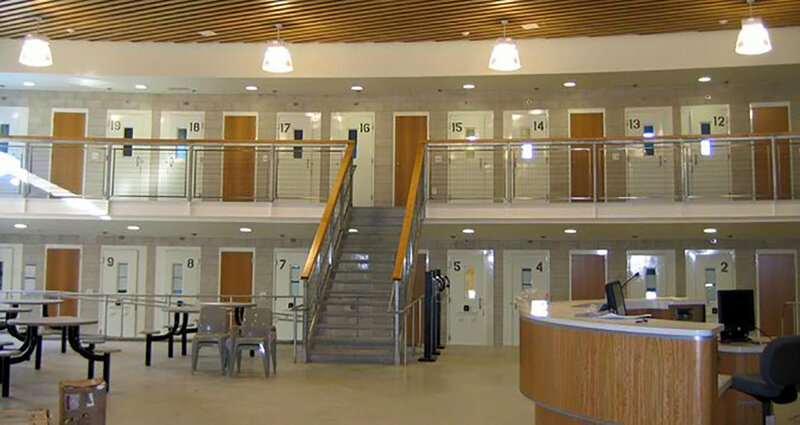 Consisting of twelve one-and-two-story buildings, the Sonoma Juvenile Detention Center features housing units, kitchen, warehouse, education, administration, booking and identification, courts, District Attorney Offices, medical, recreation yards, sports field and track. GSL Electric was contracted to outfit the Center with full electrical, security, fire alarm and low voltage systems.